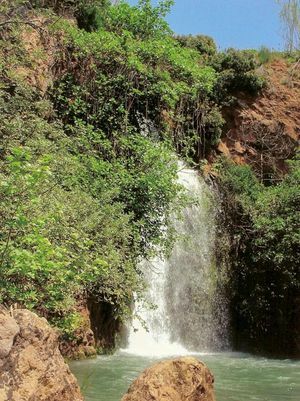 Visit the Queda do Vigário Cascade and enjoy one of the most beautiful natural settings in Algarve. Queda do Vigário Cascade is located in the mouth of the Alte river, in the municipality of Loulé, in Algarve. This flawless waterfall is born in Quinta do Freixo and falls for 24 metres on a great lake, a place of great natural beauty. It’s the ideal place to relax and enjoy some quality time. Access is granted along a small 300-metres-long slope starting behind the parking next to the cemetery.